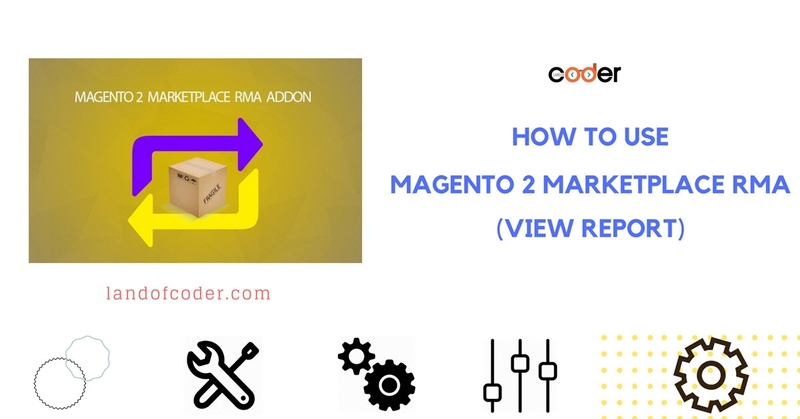 Marketplace RMA addon allows the marketplace customers to return the products purchased from marketplace seller. >> Magento 2 RMA addon is one-stop solution for a simplified and productive RMA procedure and customer satisfaction. A bundle of RMA tools are integrated to reduce time and effort on product return service. 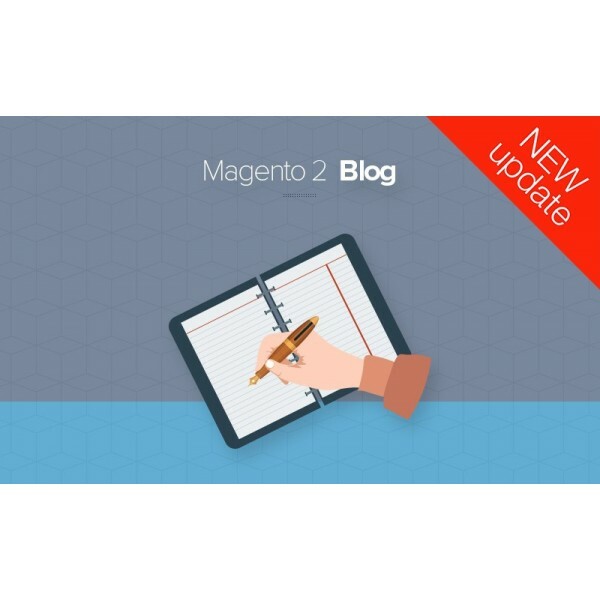 >> Attracting customers and keeping them coming back. RMA addon is very important when it comes to purchasing decision. 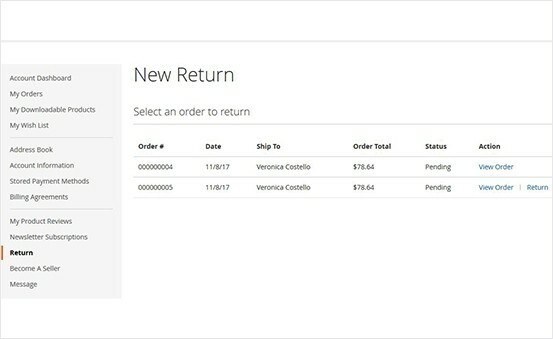 Online customers can’t feel your product in person, so offering return options is like building trust and wiping out their anxiety while buying products. With Fast and Intuitive Workflow Rules and Highly Controllable Return Merchandise Authorization System, Marketplace RMA Addon, undoubtedly, raise the satisfaction and loyalty of our store's customers. 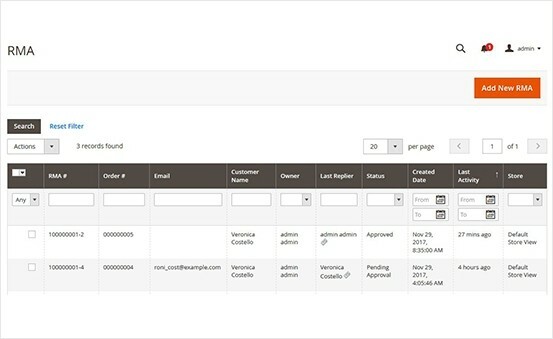 In Admin Panel, you can easily manage RMA requests and status in specific store view and switch from store to store, website to website. Handy filter is integrated to display results according to Period, Product, Reason. 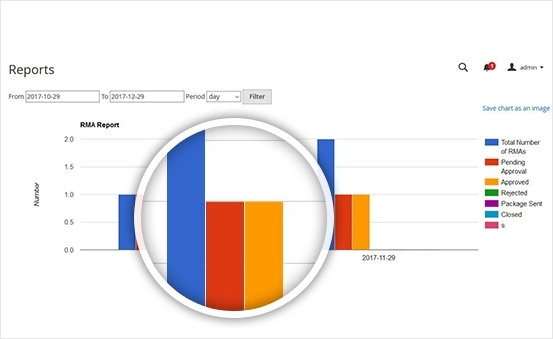 Easily keep track of return activities with vivid and responsive report chart. Marketplace RMA Addon enables messaging on the site to easily discuss in thread during return process. 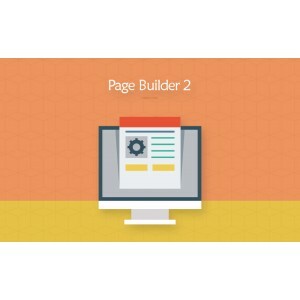 Customers can fill textbox, attach files at their disposal, including document and image files. 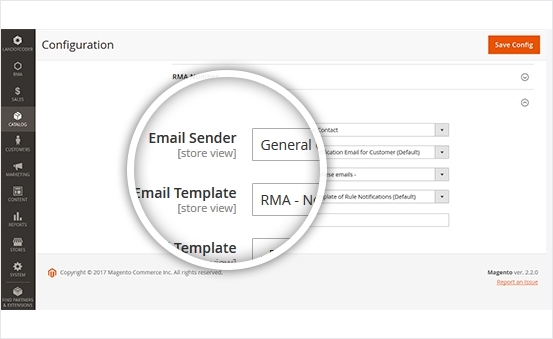 Actively keep both Vendors and customers updated with RMA status or history via emails and on site messages. 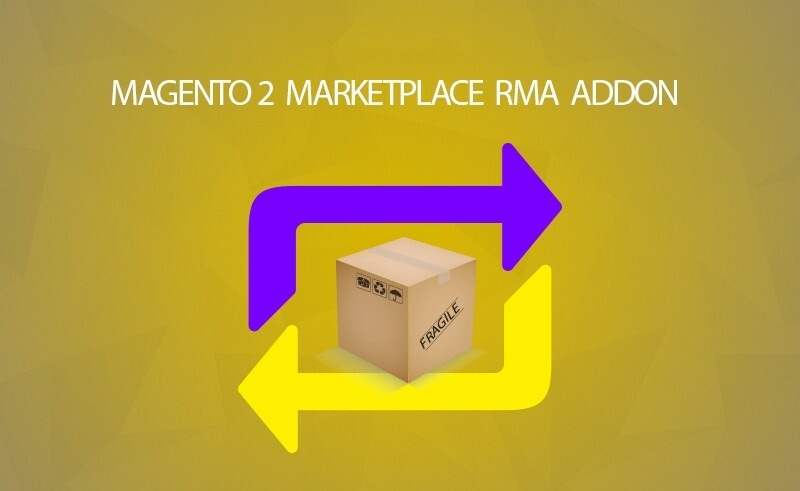 In particular, Marketplace RMA Addon is supported to integrate with Help Desk and bring the best RMA service. Vendor can apply pre-made templates which display perfectly on any devices and customize them flexibly. 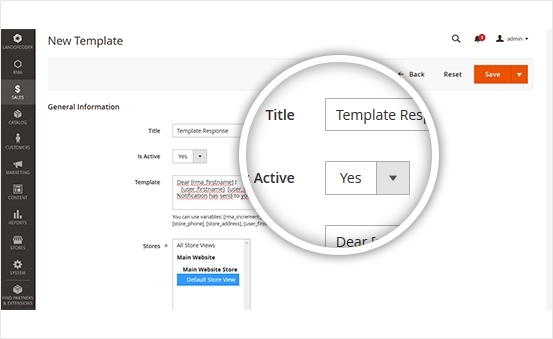 Customer can access to a simple yet usable RMA request templates. Vendors can create as many as Reason, Condition or Resolution as wishing. Also, any values can be easily switch from active to inactive status. 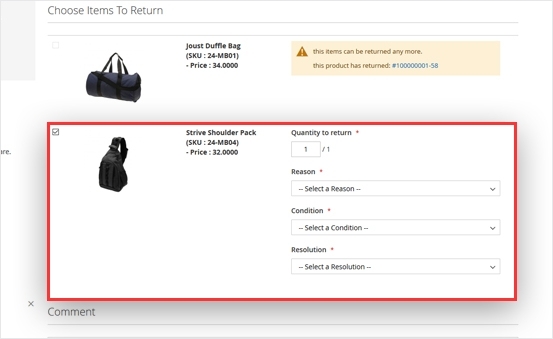 Make return process more organized and easier to control by displaying Packing Slip, Shipping Label, and Confirm Shipping Buttons. When having logged into their accounts, customers can access these buttons. You can come to view all the new returns as well as pending approval. 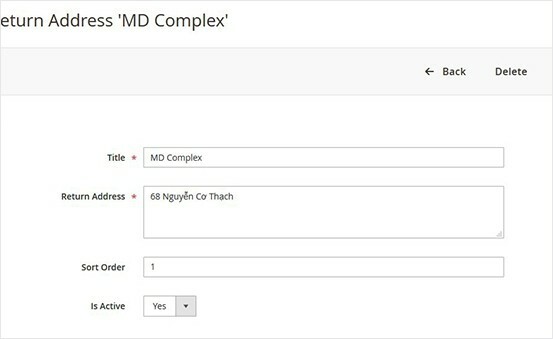 In pending approval, it will show clearly information including order, Date requested, Status and contact information. Vendors can confirm shipping or print RMA Packing slip. 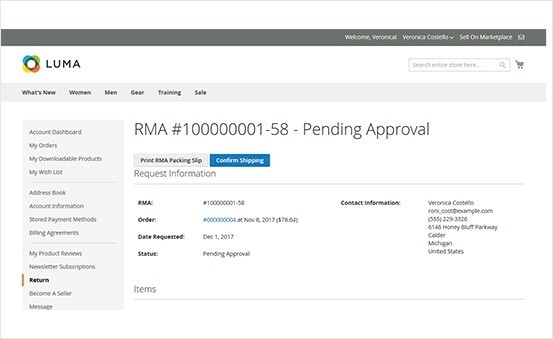 For your multi-vendor store, this module will be incredibly useful because you can actually show all RMA requests in storeviews or in websites. 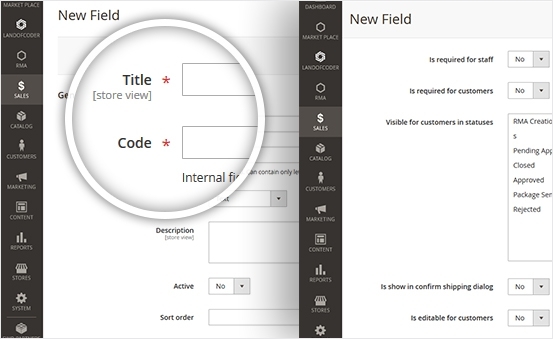 It eases your way on reviewing and managing RMA requests in one place. 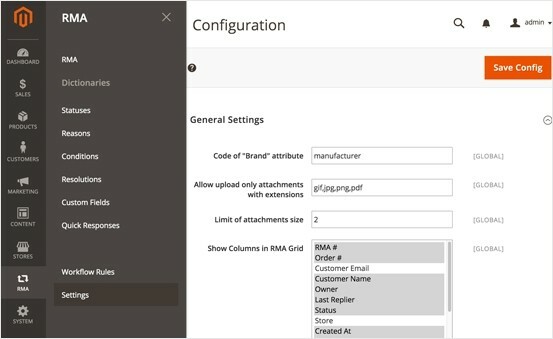 You can easily assign this tool to perform follow-up tasks to specific events in RMA submitting and processing. All you have to do is setting conditions and actions respectively, and email notifications if you want within a click. 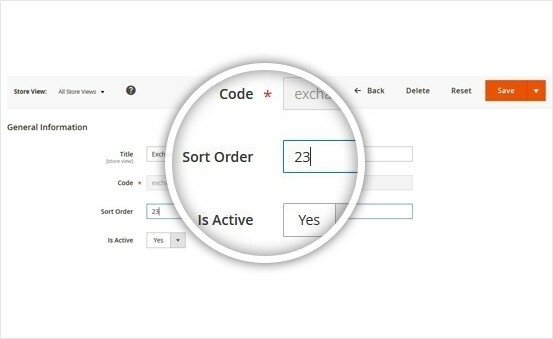 This feature enables you to be responsive to customers’ typical questions quickly & time-saving. Vendors can produce a template and change username for specific customers. 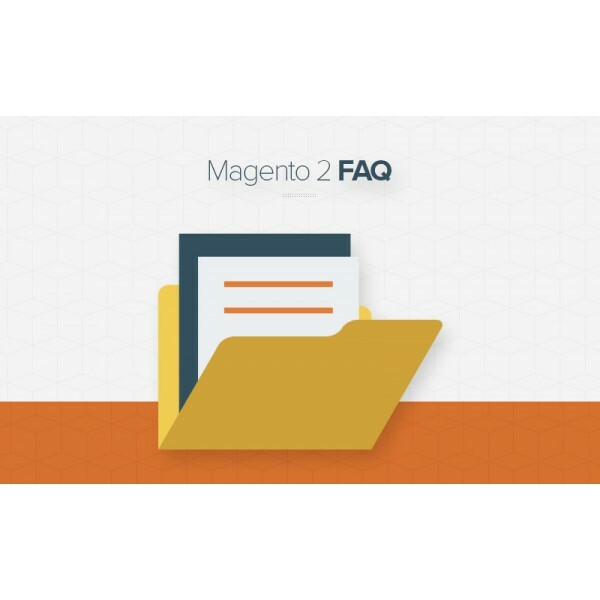 Moreover, Vendors can control over where to apply the answers, in store view or store, and so on. It’s super easy to adjust settings and manage features in this module. You will immediately get how to work around it because it works exactly what you expect it to. Why choose LandOfCoder Marketplace RMA Addon? This well coded module brings you a powerful interface which processes fast and smoothly. 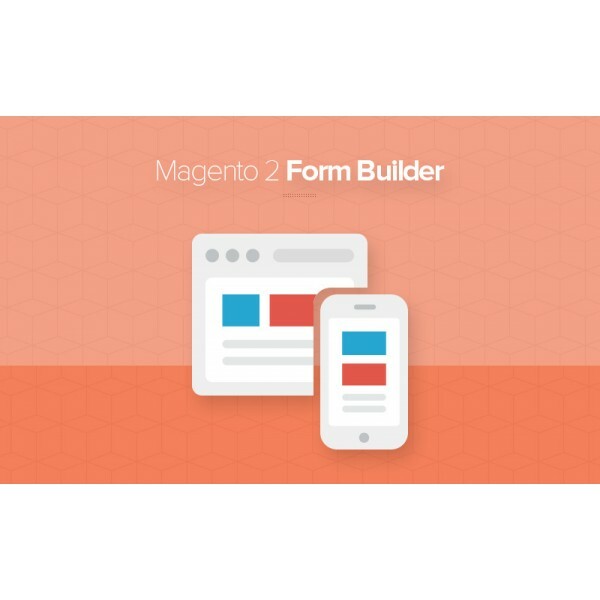 Plus, it is easy to work around and packed with a detailed documentation for users to make the most out of it. 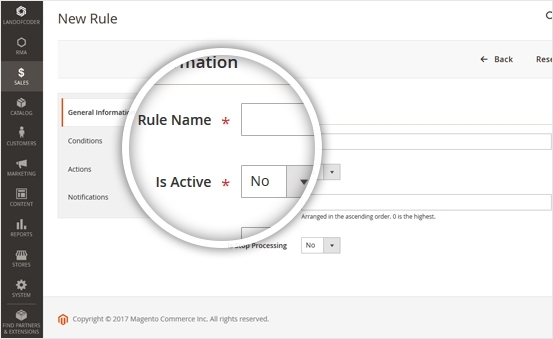 Marketplace RMA Addon puts a stop to a heavy-loaded RMA procedure. 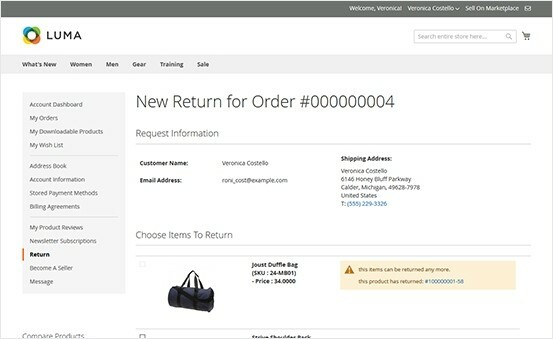 Returning merchandise authorization becomes easy than ever before with only some steps and speeds up RMA process. 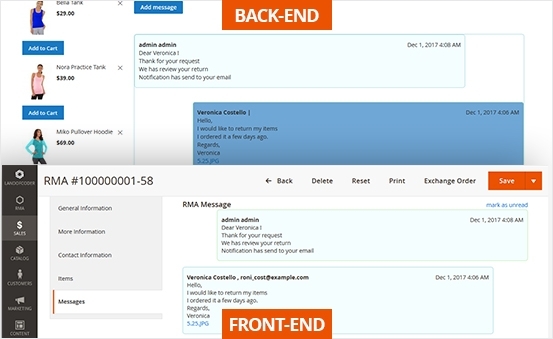 Marketplace RMA Addon brings a powerful responsive messaging and notification system which helps vendor can communicate seamlessly with customer. Thus, there are no longer waiting time and stressing RMA process. You are well supported to collect customers’ information which is then analyzed and displayed in real-time chart. I have just installed 3 module and extremely impressed about the support of Landofcoder. The response time of the support is fast. They answered immediately all our doubts, and solved issues of installation and performance due to our particular configuration. The extension is now work great on site, and i would recommend it to everyone.